It used to be that if you needed to do this you needed to have an expensive specialized program. 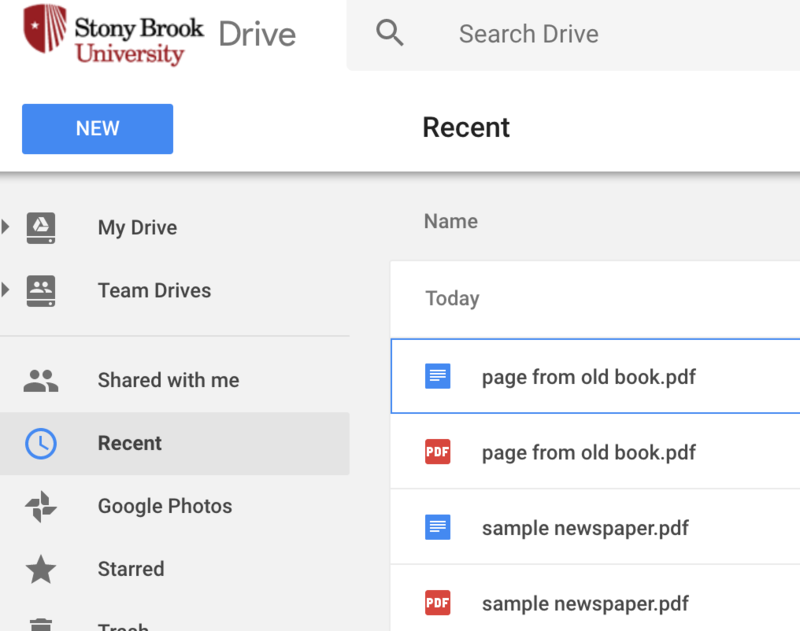 These days, you can do this with your google drive and google docs. 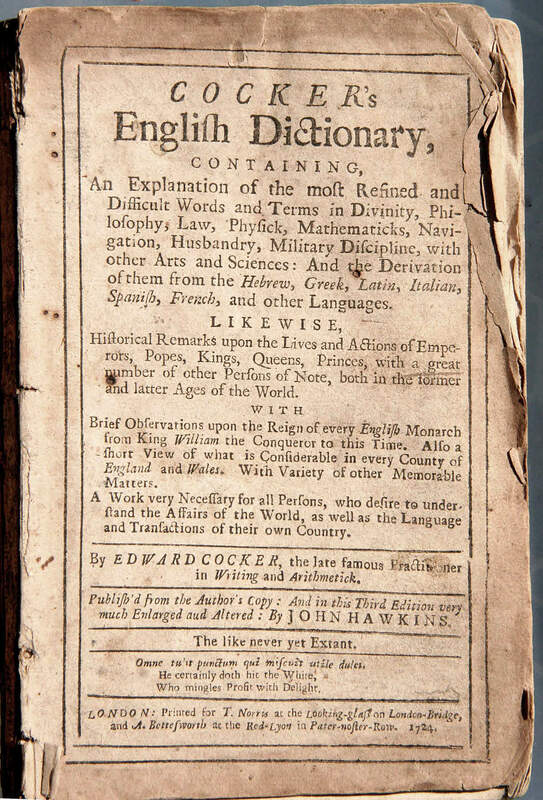 here is a picture of a page in an old dictionary. You may have taken this picture with your phone. Now I have a pdf. Note that this page does not have columns. This freebie method doesn’t handle columns well. You could still do it, but you would want to slice the image up so that in each picture was just one column, and then put them back together in the final document. 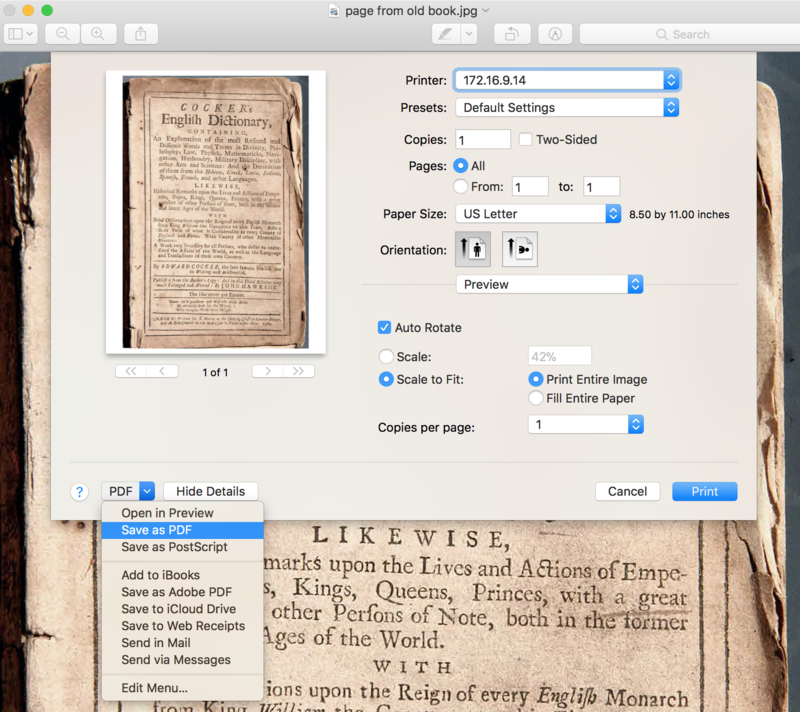 browse to your file and select it. 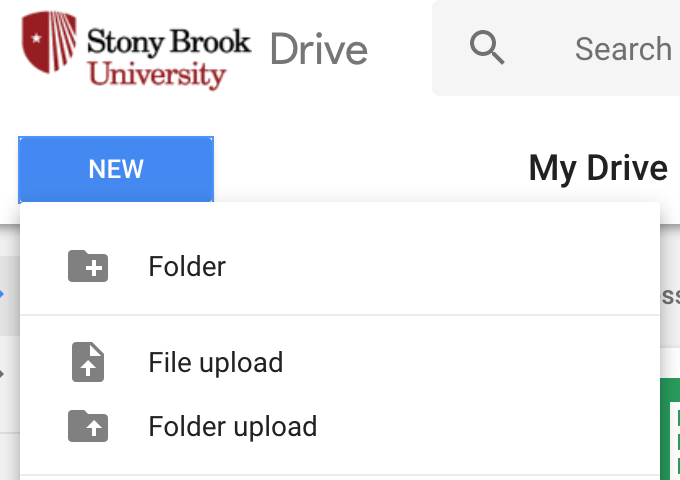 When it is done uploading, select “recent” so the new files are at the top and easy to find. 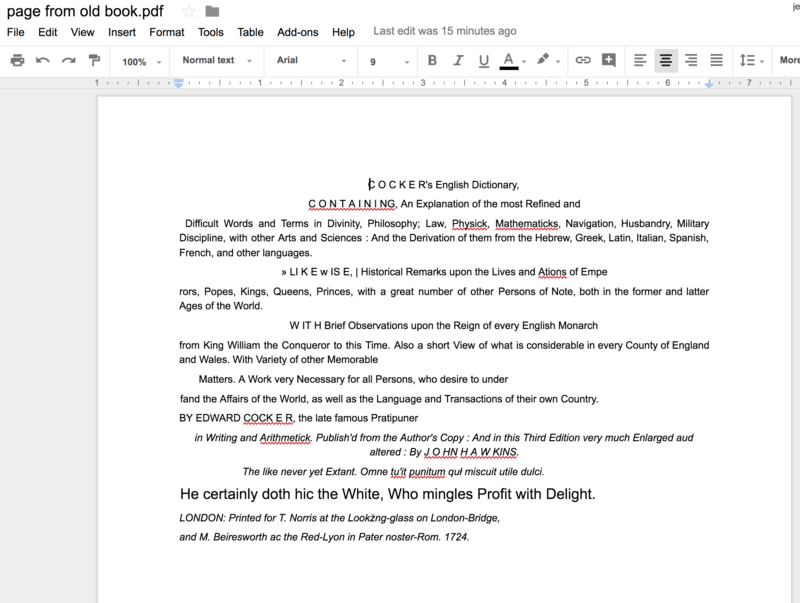 Now right click the pdf and choose Open with -> Google Docs. and now you have an editable document.